Shitting crikey! Congratulations on selling out your June 16 show at Wembley Stadium and putting tickets for a second show on sale already (June 17). I remember when I interviewed you in the back room of the Exeter Cavern nearly eight (eight!) years ago you half-joked about aspiring to play Wembley one day, like it was an unobtainable pipedream at the time. As I'm sure you have bigger things to worry about than support acts, and every band you've ever shared a festival bill with is currently calling you begging, please remember that this show is a real chance to introduce people to new, moving music. I know you know all of this, but I worry that it'll be overlooked that this is a real chance to share music you love with a massive crowd (as well as an opportunity to insert these bands onto mass media platforms, inviting all those spin-offs which have huge repercussions). The last thing we all need is to see Feeder and Ash do a big support gig, again. What I'm basically - selfishly - saying is: all I'd like for Christmas is for you to put on a bill featuring some of the following acts, most of which I think you'll agree with... And then I can die happy. Failing some/all of this, can DiS put some of the above on at an all-night aftershow for you? And you pay for the air fares and riders and hotel rooms and tour buses? Great! PS, well done on making my album of the year. DiScuss: Can you suggest a better line-up? And what about guests? Tom Morello in a guitar duel with Matt Bellamy playing 'Killing in the Name' as first song in the encore? 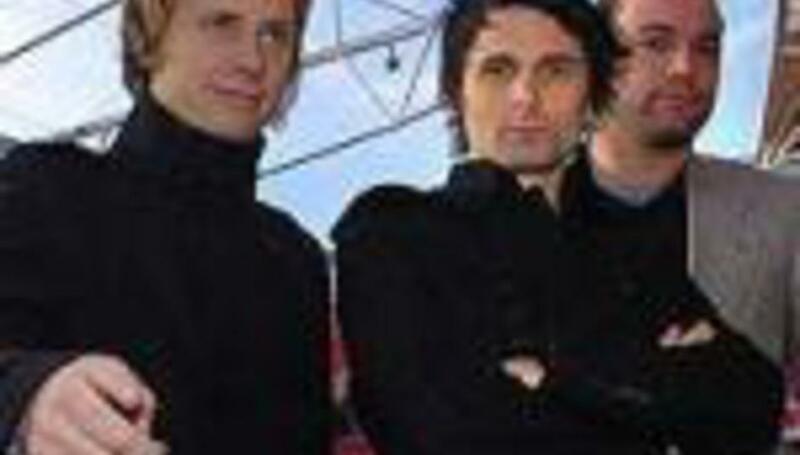 Buy tickets for Muse's Wembley show/s here. Watch out for that booking fee!